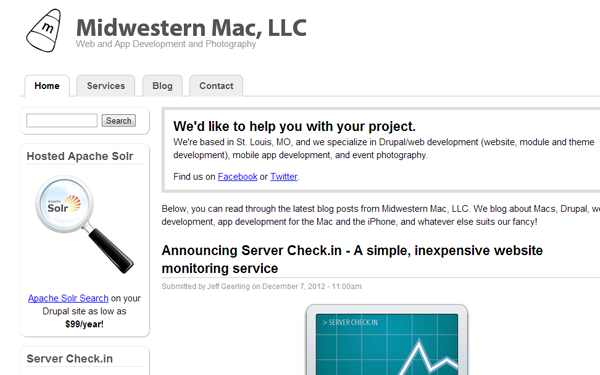 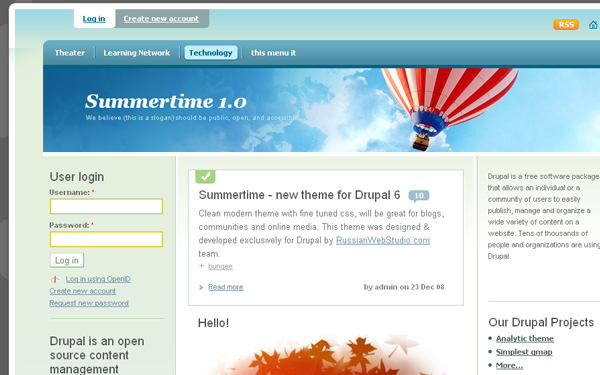 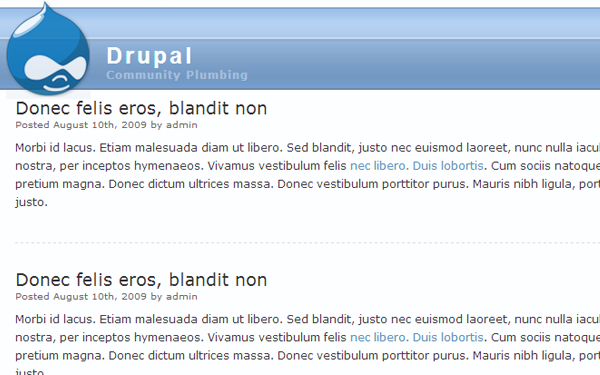 I think it’s a safe bet to assume Drupal is one of the most appreciated open source CMS platforms based on PHP/MySQL. 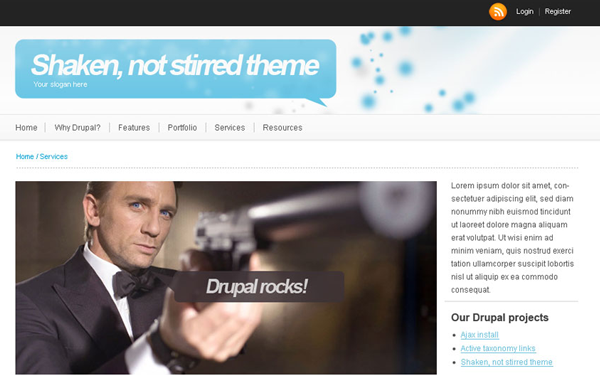 Knowledgeable web developers would agree that Drupal CMS offers more customizations from the backend, without hacking into your theme files. 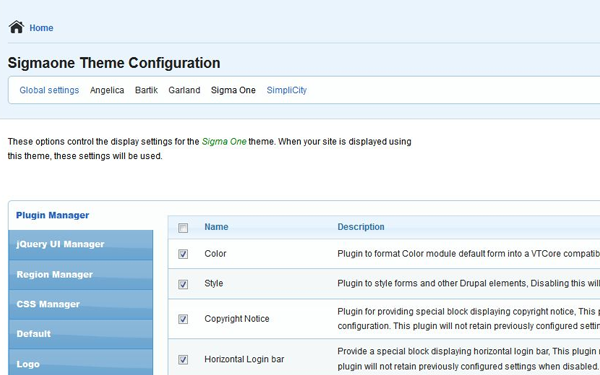 There are also plenty of members in the community who provide support and release their own internal codes for plugins & templates. 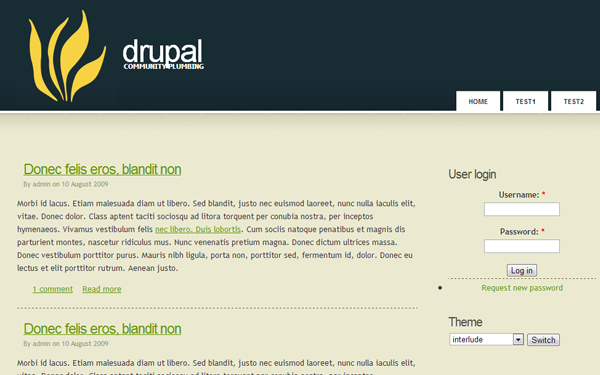 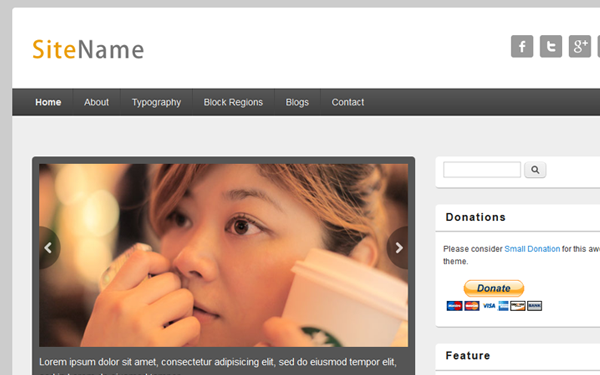 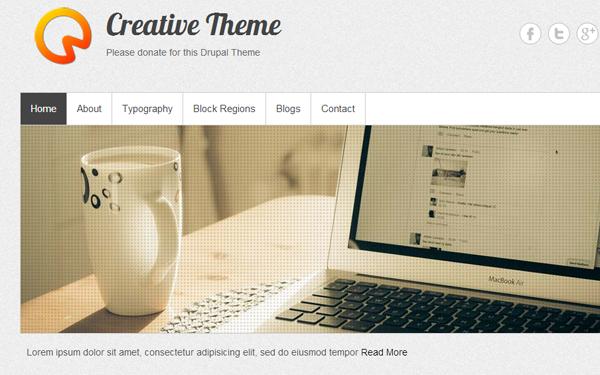 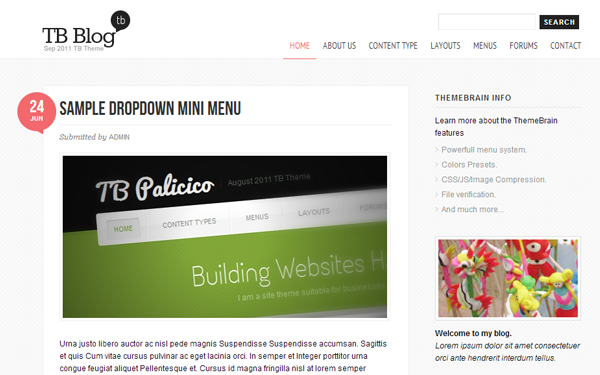 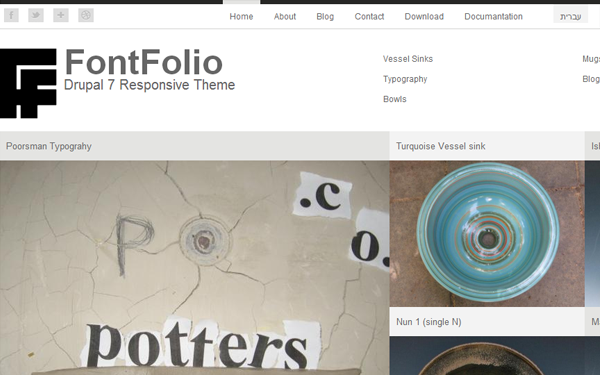 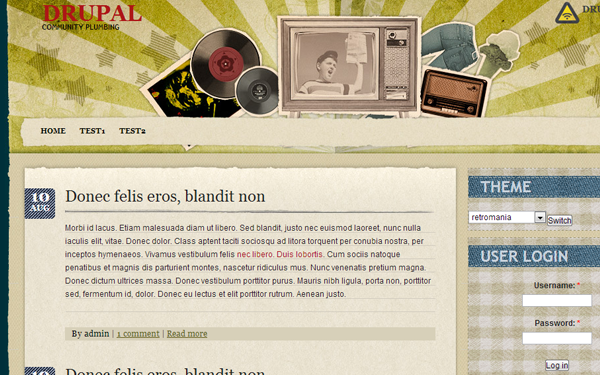 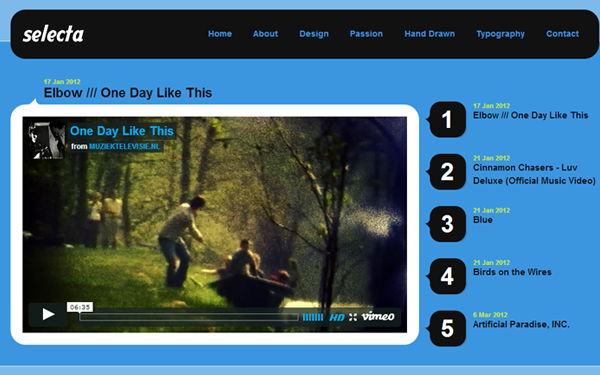 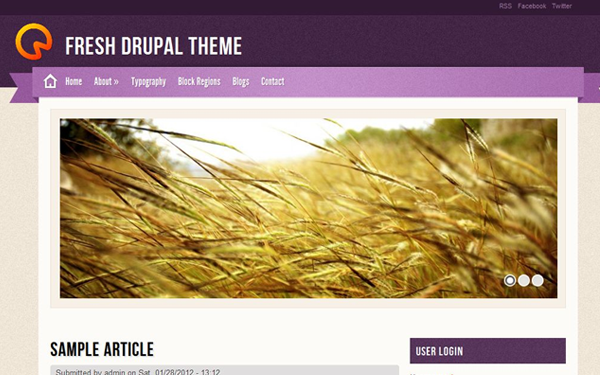 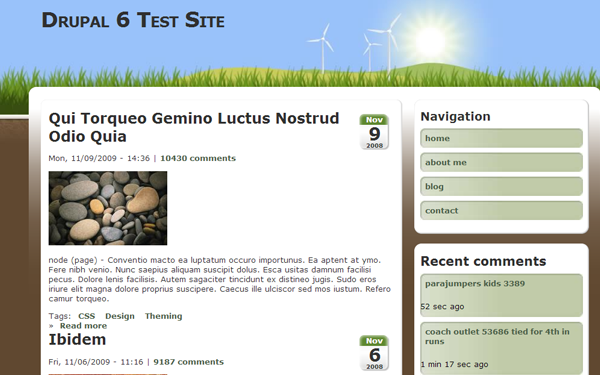 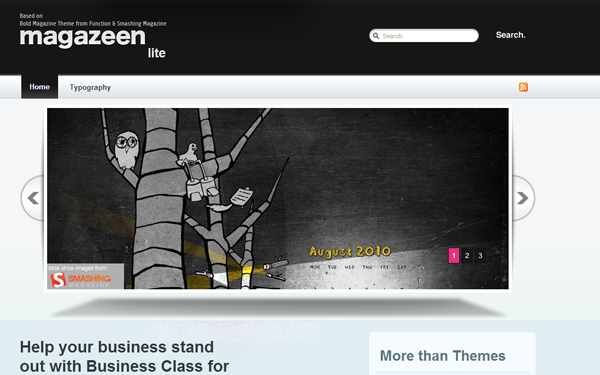 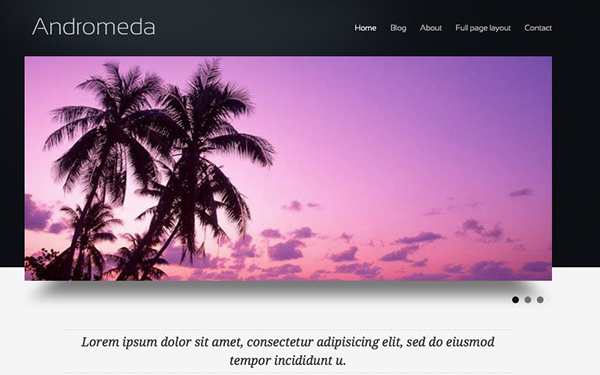 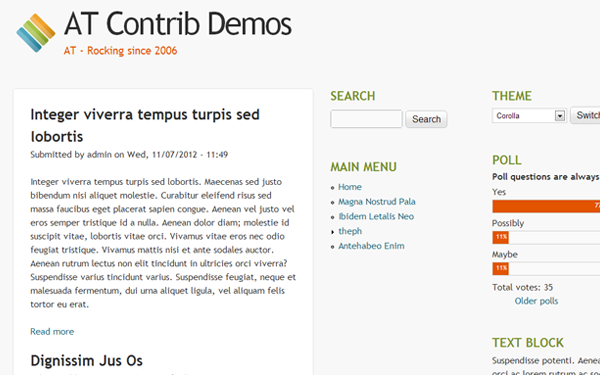 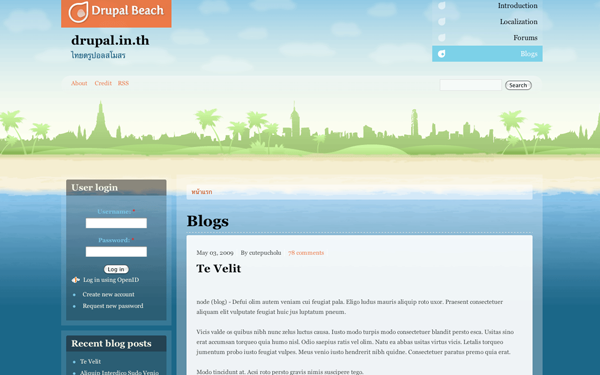 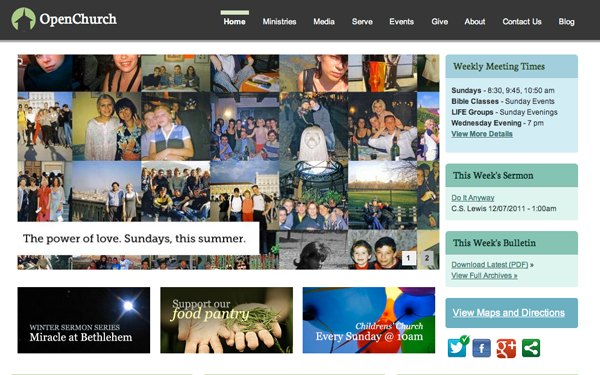 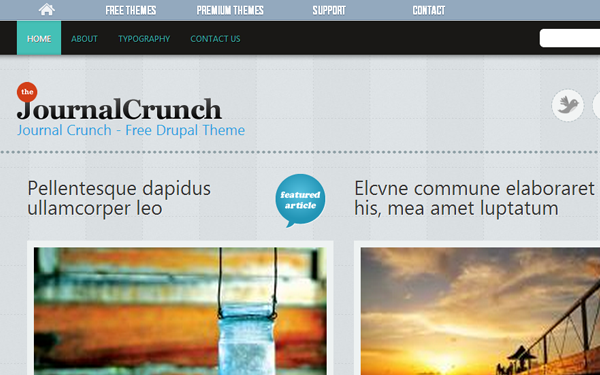 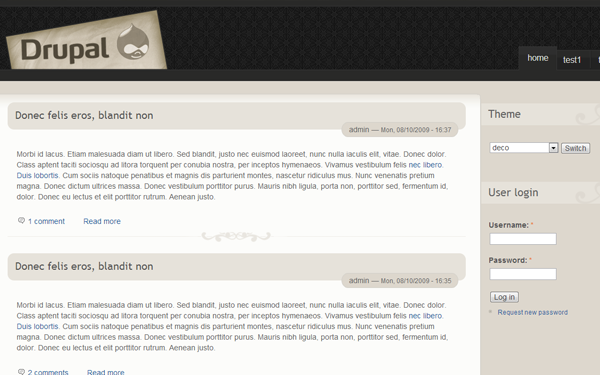 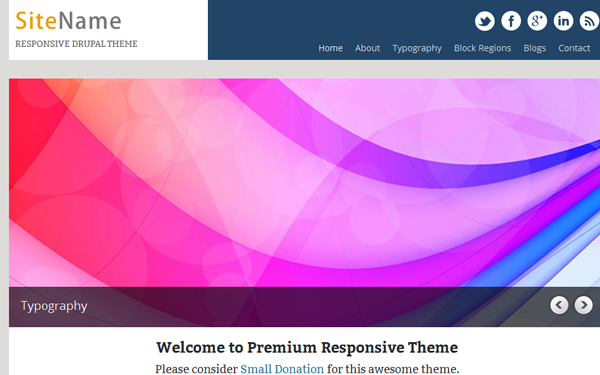 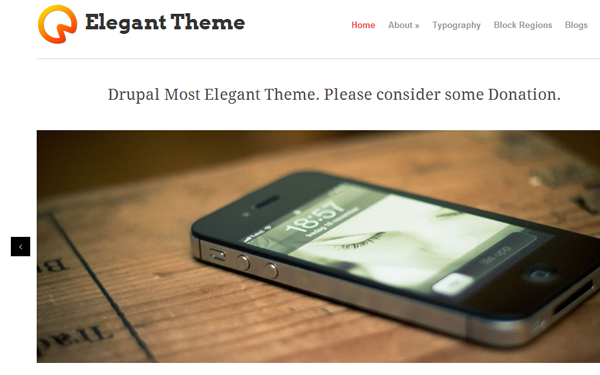 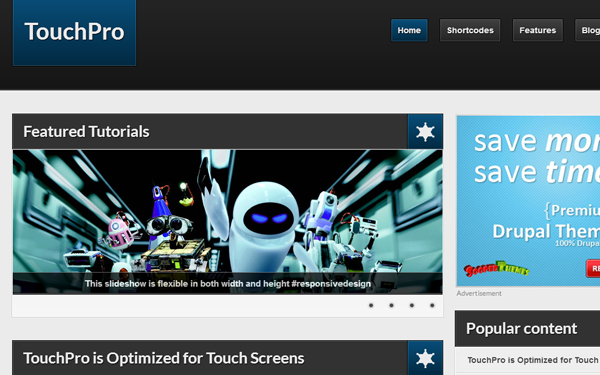 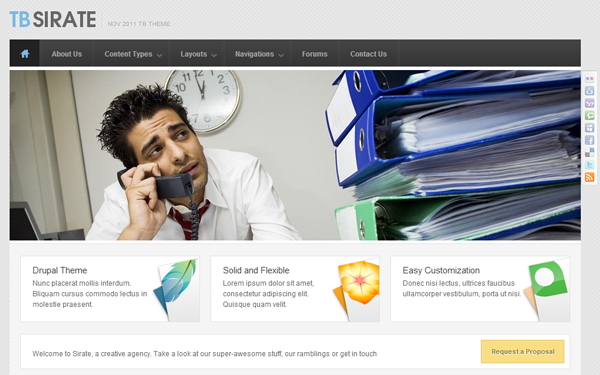 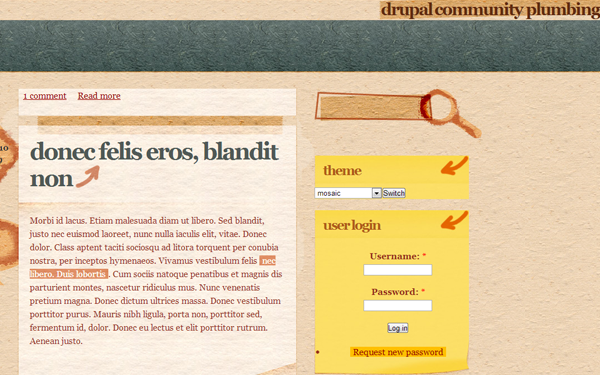 This showcase of free Drupal themes is focused on the more popular releases you can find. 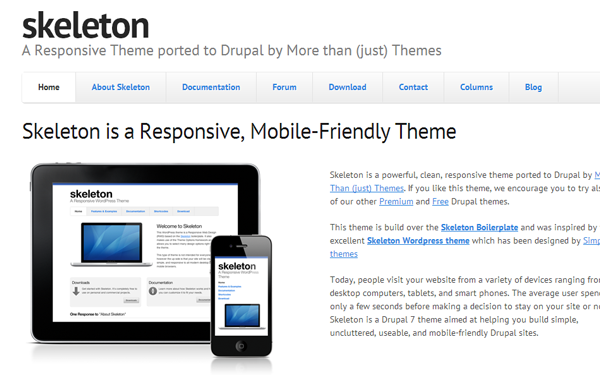 This collection includes a series of minimalist and complex Drupal layouts, many of which support responsive mobile screens. 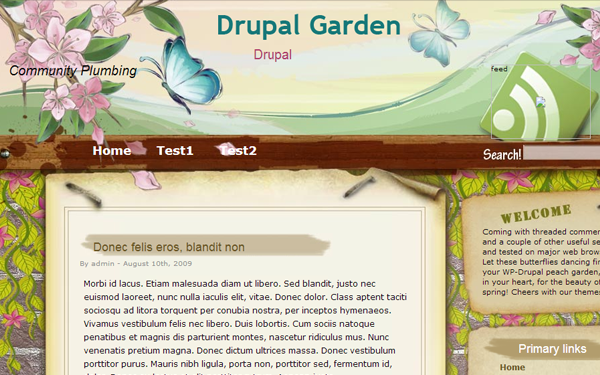 For developers who are not familiar with Drupal, this is an excellent way to learn the template system by hacking some changes into the more lightweight themes. 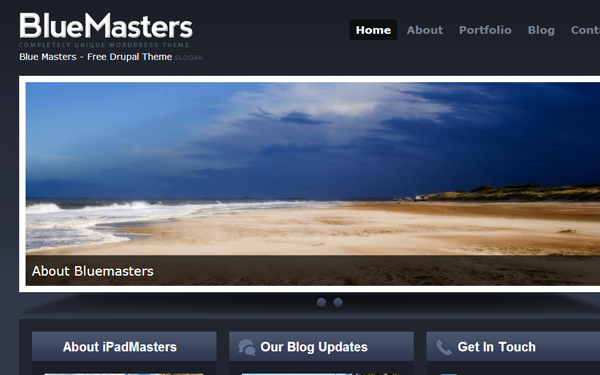 If we have missed any good themes out on the net please drop a comment and share with us in the post discussion area.